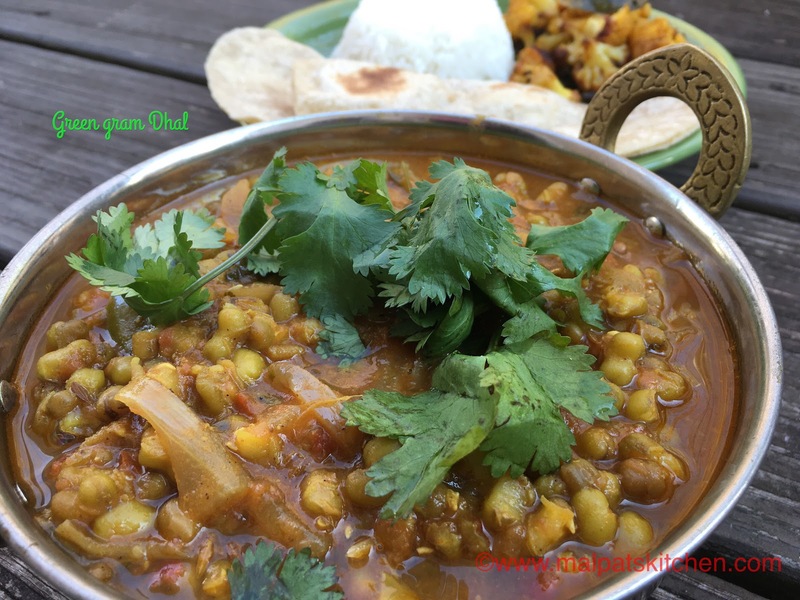 Green moong is a Super food, which aids weight loss, keeps us full, which we can use as it is or sprout and use. It is loaded with Vitamins and minerals, including iron, calcium and potassium, and is a powerful source of protein. 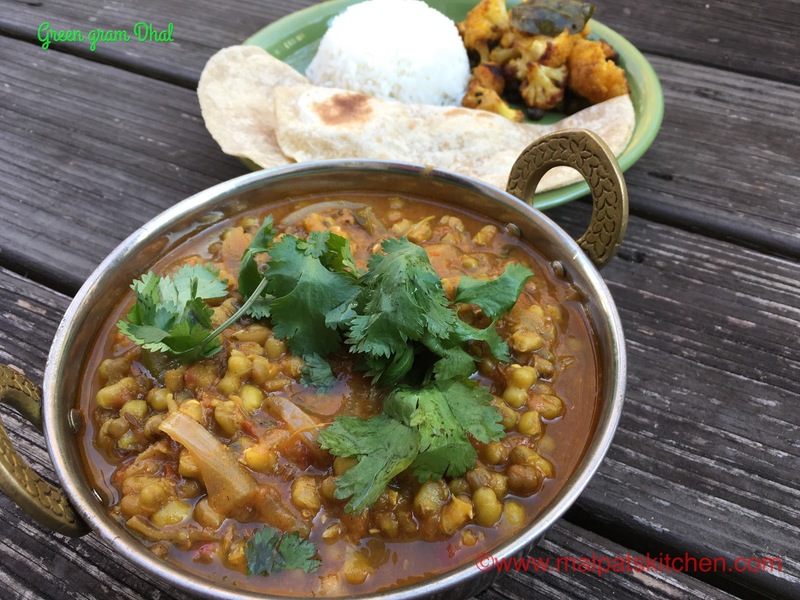 Contains anti oxidant properties, is anti-fungal and anti- bacterial, is very good for skin and this rich Dhal is a good side for rotis, brown rice, white rice. 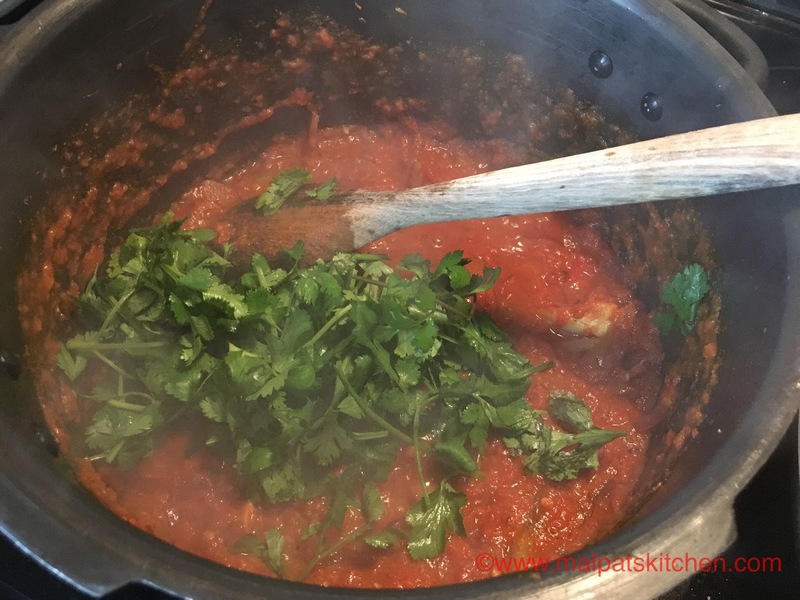 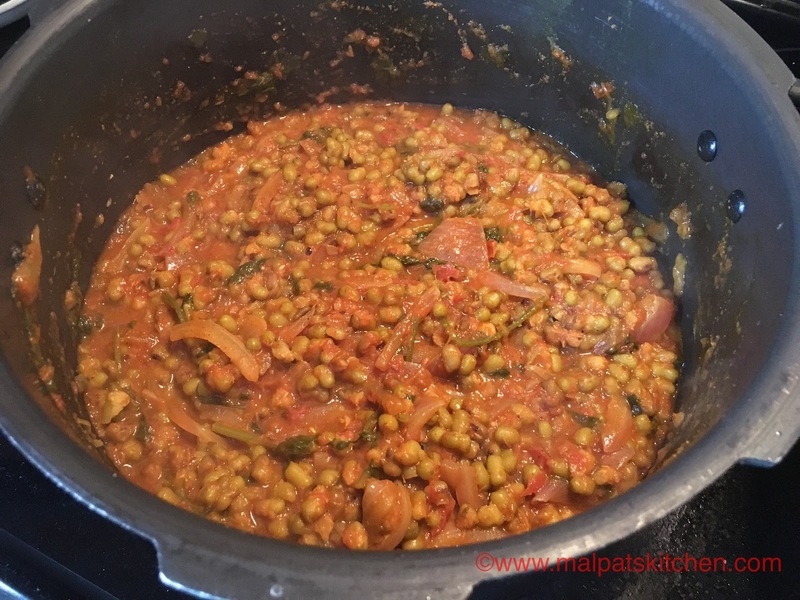 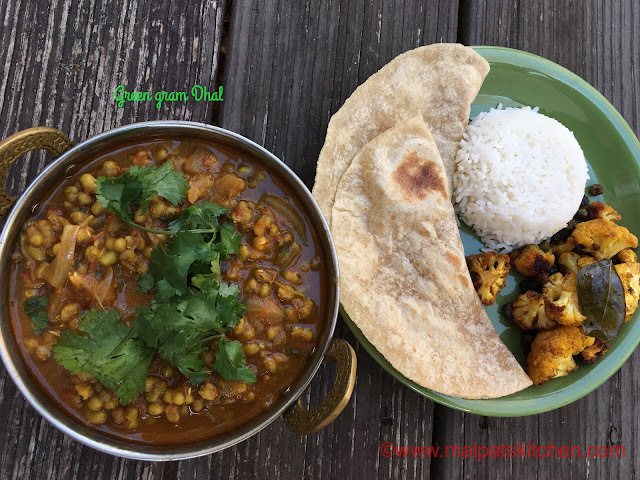 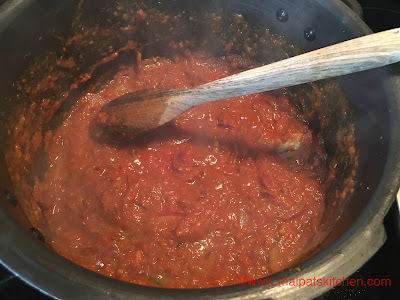 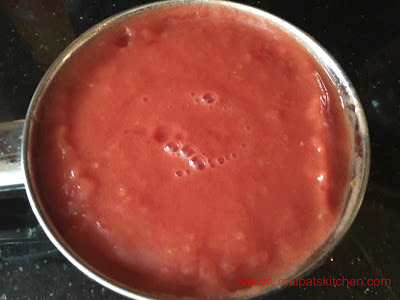 I have been making this dhal , this method, over so many years, and it has always been a big hit!! Now, add the soaked green moong and mix well, and close the lid and cook for 8-10 whistles. 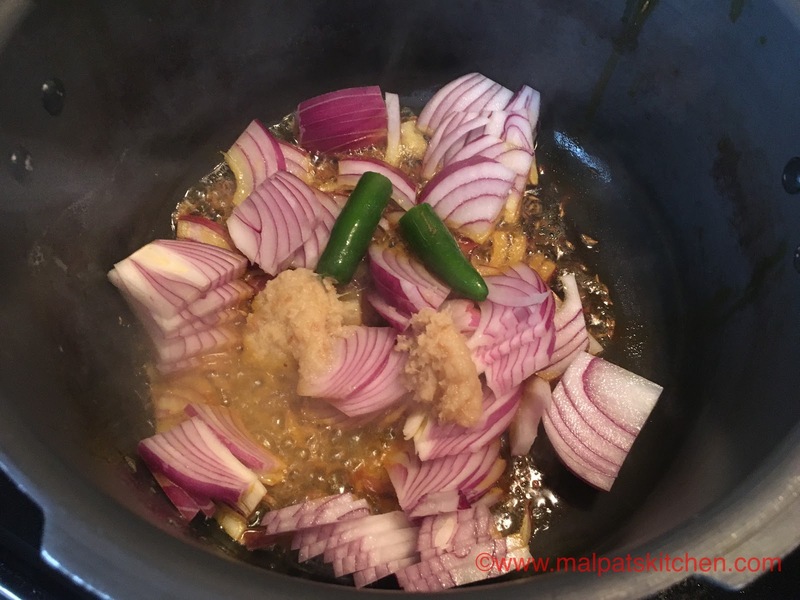 After the pressure releases, open the lid, add salt and gently mash the dhal. 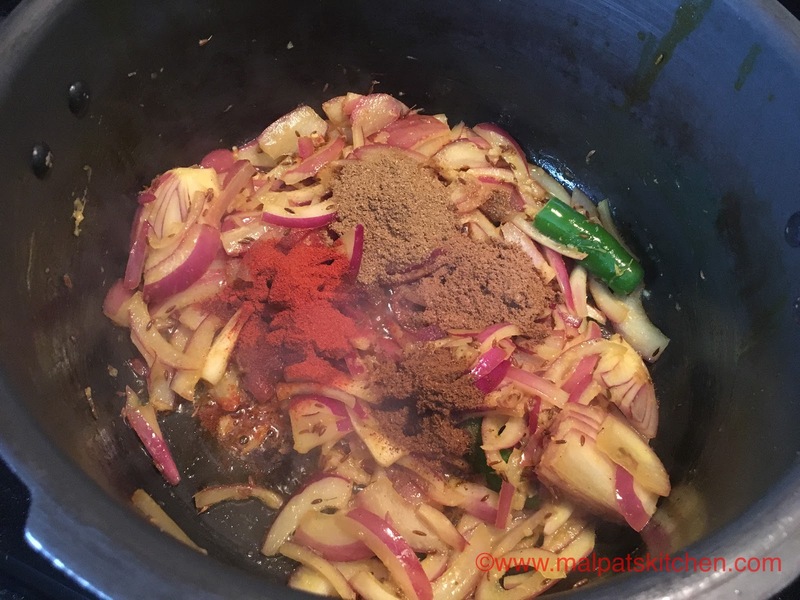 Serve hot, with soft phulkas, rice and any dry curry of your choice. 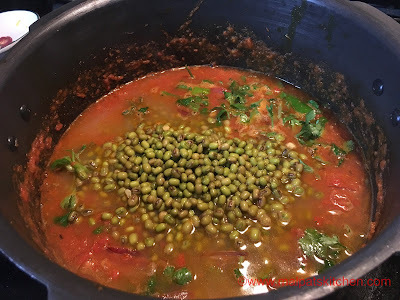 * Adding a heap of Coriander leaves while cooking , boosts the dhal's flavor to a great extent. 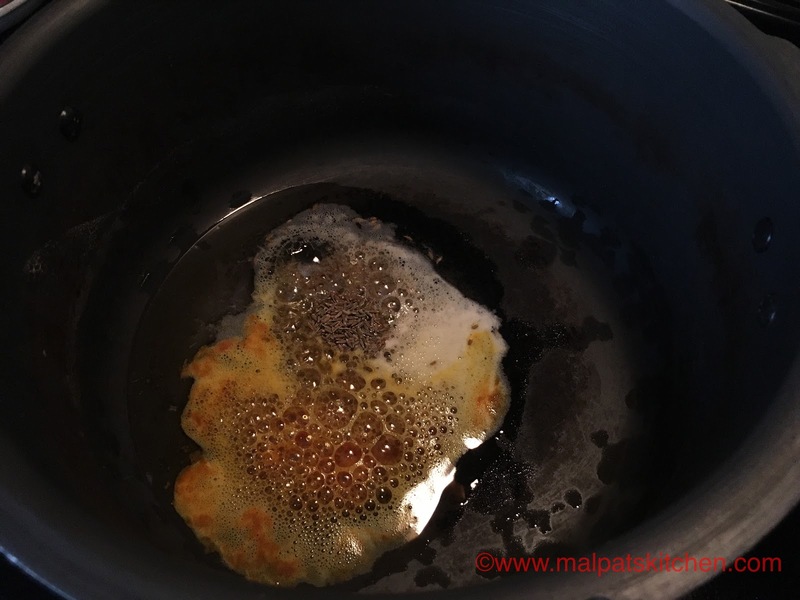 The leaves also get cooked along with the dhal and impart its unique flavor. 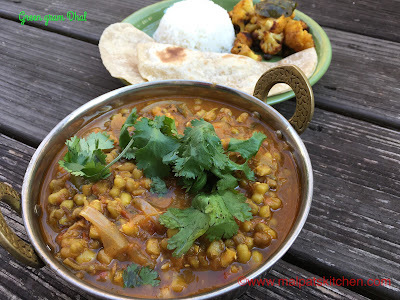 Simple yet appealing dhal which is highlightened by so many nutritional elements.